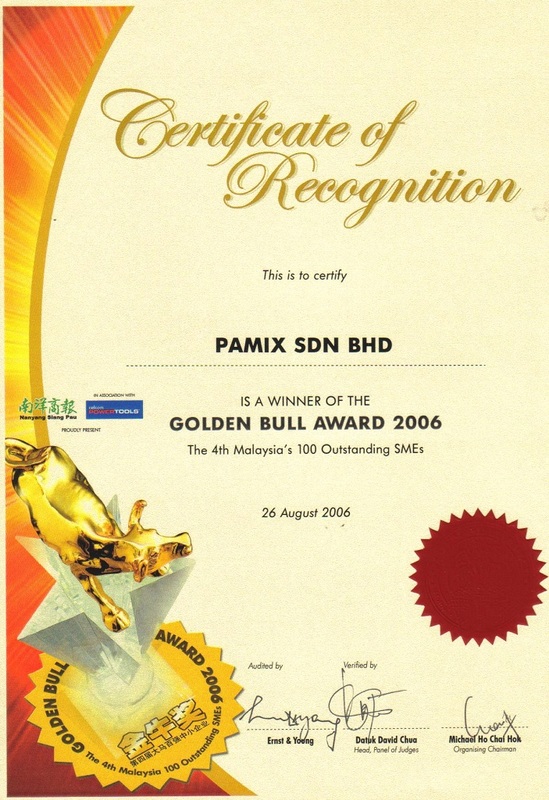 Through visionary leadership, good corporate governance, transparent policies and great teamwork Pamix Sdn Bhd has become what it is today. 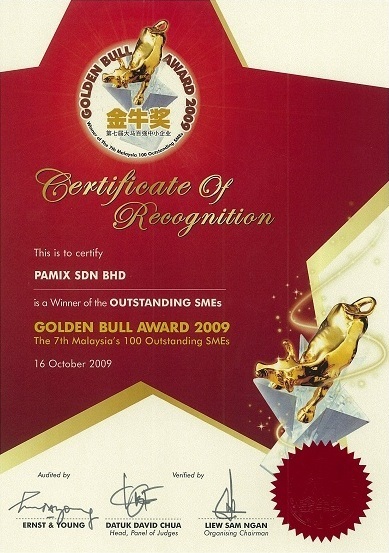 Pamix Sdn Bhd produce products of highest quality and delivers them to the satisfaction of all its customers and thereby established as one of the market leaders in the industry. 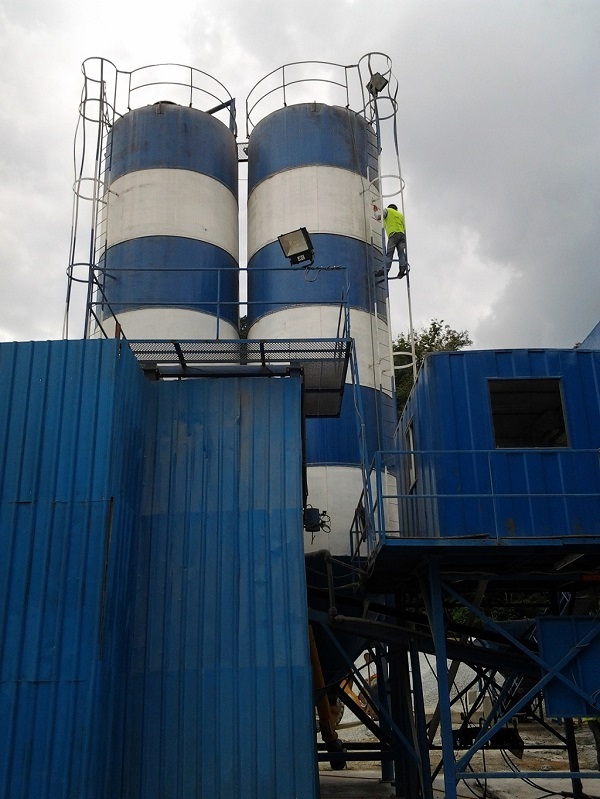 Pamix Sdn Bhd ready-mix concrete is manufactured with our own batching plants, using proven set recipes and delivered directly to clients' work site using modern truck mixers. Various precise mixtures provide us with versatility to meet our clients' diverse needs and requirements. 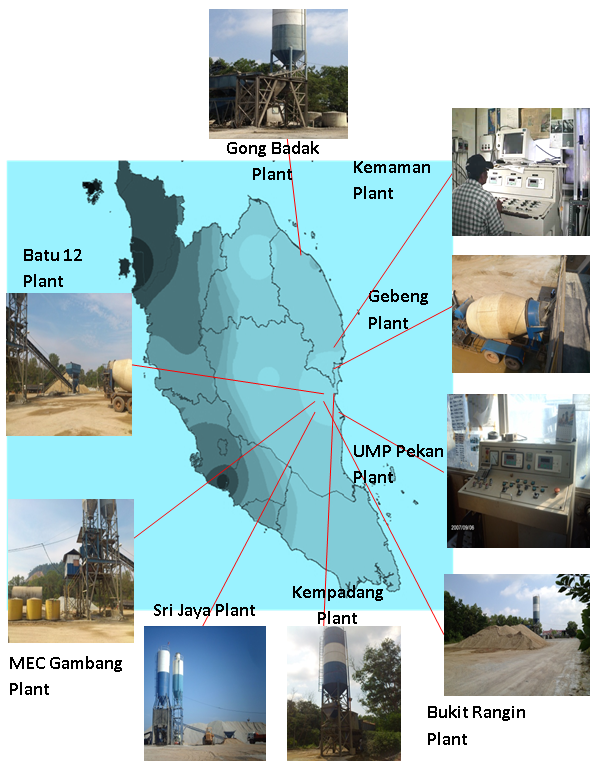 Pamix Sdn Bhd owns batching plants along the East Coast of Peninsular Malaysia including Pahang and Terengganu. Pamix Sdn Bhd also has batching plants around the Selangor region. Copyright ©2012-2019 Pamix Sdn Bhd. All Rights Reserved.